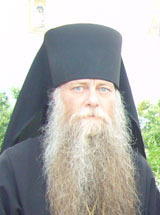 (St. Petersburg / New Jersey: July 28) Fr Andrei Maklakov translated and sent out a letter received from the email address of Metropolitan Valentine of Suzdal yesterday, which indicated that the ROAC First-Hierarch was being attacked by the followers of Fr Gregory (Lourie) and members of the North American Administration due to recent actions on the part of the Synod. 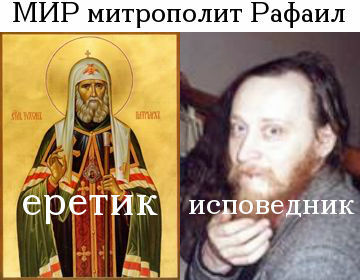 Stating the Metropolitan’s love for his flock and noting that he is very busy, the email claimed that Metropolitan Valentine was “being attacked by the Lourye-ites, (Fr Victor) Melehov, (Fr Spyridon) Schneider, and their friends”. 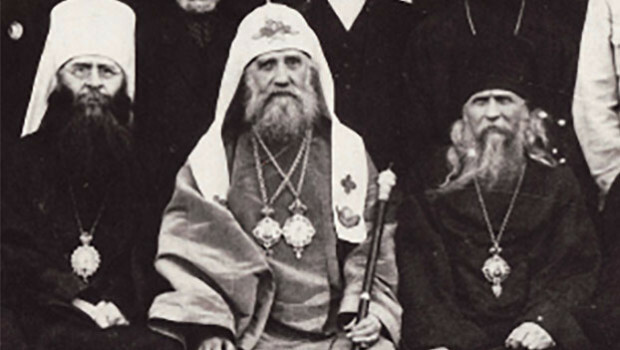 The letter further claims that the Metropolitan has never seen anything like this before, and that all parties want to replace the Metropolitan with catacomb Archbishop Anthony as First Hierarch of the ROAC Synod.